To have to clean the house on Valentine’s Day just before a date is as much of a chore as having to make your bed before you can ‘sleep’ in it. But the holy day for couples just happens to fall smack-dab in the middle of the week. This means groggy, weary, exhausted couples rush home from word to tidy up in preparation for what is pegged by greeting card companies as the ‘most romantic day of the year’. This year, things are different. Because as long as you own a mobile phone, you can save yourself the time and bother having to sweep or vacuum your would-be venue for all things romantic. 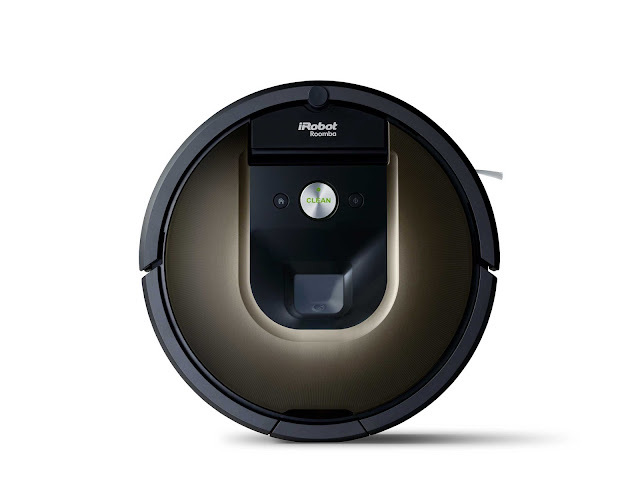 You’ll also need an iRobot Roomba. 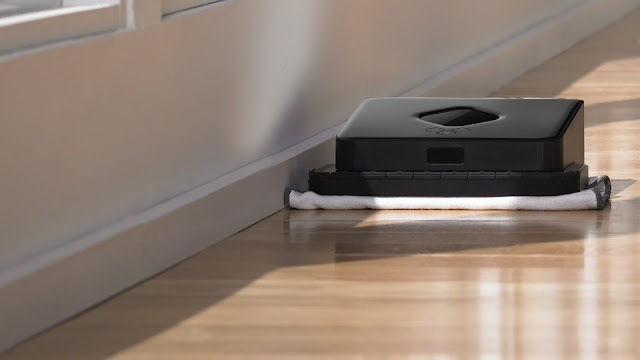 This 23rd century flying-saucer-like device of unmitigated cleaning power, generally cleans your home once a day at a pre-scheduled time. But since you’re an acutely-evolved tech-savvy person, you own a phone on which you can have the iRobot app. Which allows you to activate your Rooomba remotely. Which causes it to set off and clean your entire house so you don’t have to. So, go ahead. Spend that extra hour doing whatever it is that couples do. 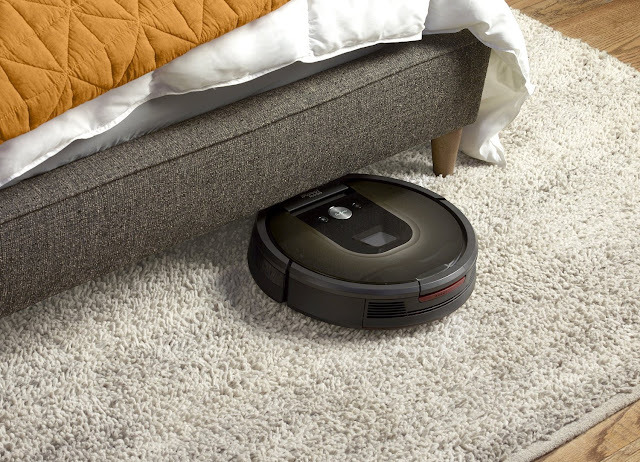 Your iRobot’s got your floors. 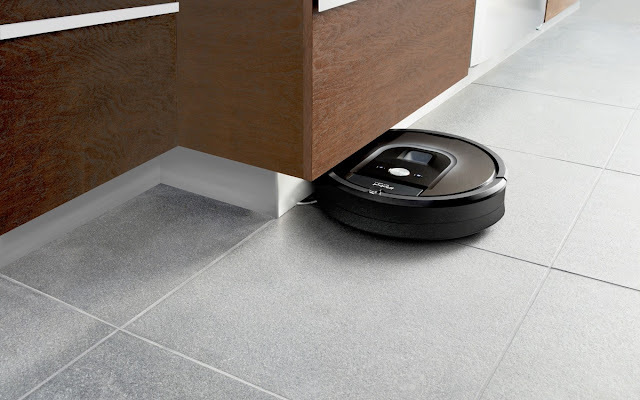 iRobot was founded in 1990 by Massachusetts Institute of Technology roboticists with the vision of making practical robots a reality. In 2015, the brand generated $617 million in revenue and employed more than 500 of the robot industry’s top professionals, including mechanical, electrical and software engineers and related support staff. 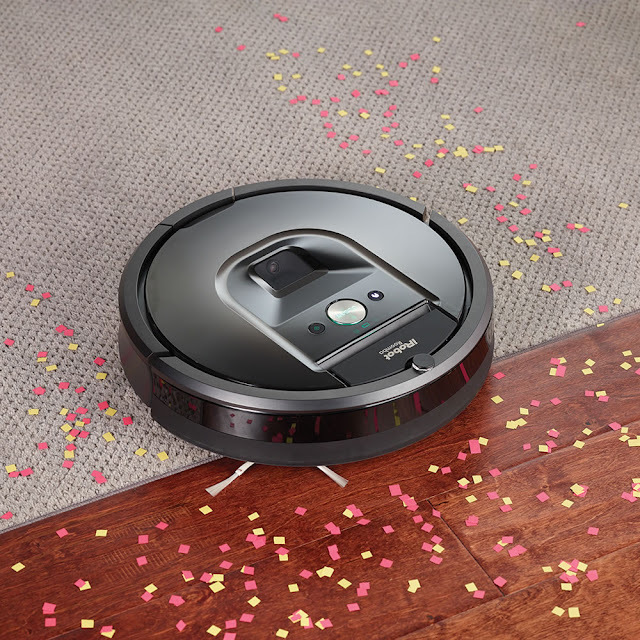 As a pioneer in the robot industry, iRobot's goal is to drive innovation, serve as an industry catalyst and change the world by fuelling the era of robots. To support and encourage the development of robot technology, iRobot offers comprehensive resources for third-party developers, providing information and products that facilitate the creation and easy integration of new payloads, behaviours and capabilities on iRobot platforms.